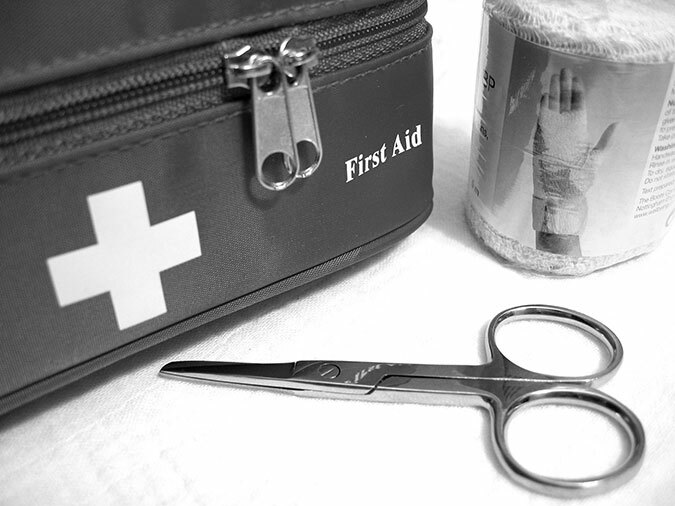 We offer a variety of approved first aid courses whatever your business, delivered at your place of work across the South East, from Southampton to Canterbury. Or you can visit our training rooms in Haywards Heath, West Sussex. We work with large corporations, small private companies, local authorities, individuals, families, schools and nurseries across the South East, Ofqual and Ofsted guidelines mean we can take up to 12 candidates on courses for the work place and we are happy to visit you for small groups. To ensure candidates learn and retain as much as possible we create a relaxed, enjoyable, no pressure environment. We won’t bring you out in front of others or suggest you do anything that may make you feel uncomfortable. We want you to enjoy the day. We pride ourselves on excellent content, delivery and feedback, so much so, if you are not 100% happy with your course, we will refund your payment. We can run daytime, evening and weekend courses, the duration can be split into sessions that suit your working hours.